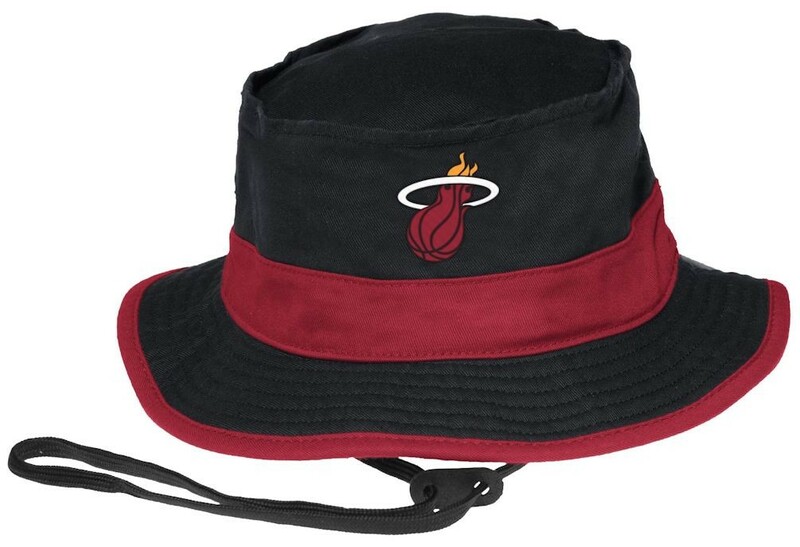 Basketball fans more than other fans take care of their appearance and style, and we care about the fans and offer a huge selection of NBA hats. 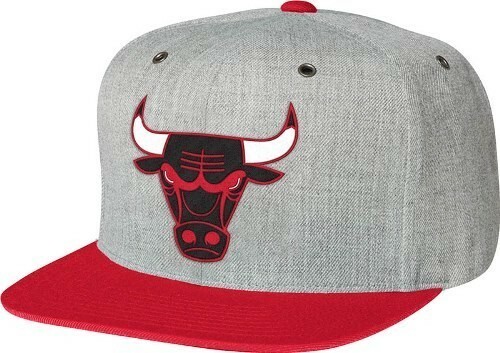 The catalogue includes a vast variety of basketball caps with teams logos. Such a cap is not only a fashionable handsome accessory, but also an excellent helper during a bright sunny day. 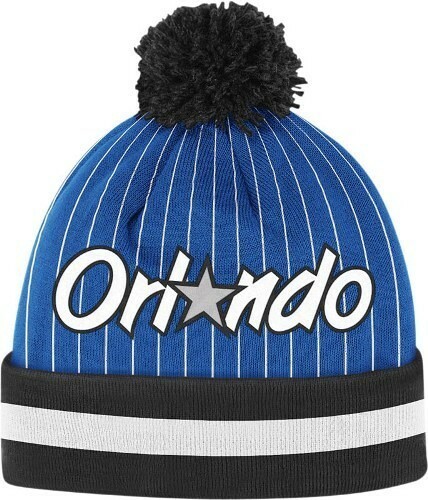 In winter, NBA knit hats will be appropriate. Warm and stylish, they will warm you up even in the coldest day, will give you comfort and coziness. All products are produced by such well-known brands in the world of sportswear as New Era, Under Armour, Reebok, Adidas, Mitchell & Ness and 47 Brand, and have unsurpassed quality. In the catalogue of our store are also presented adjustable hats. Their great advantage is the ability to adjust them at will and discretion of the owner. 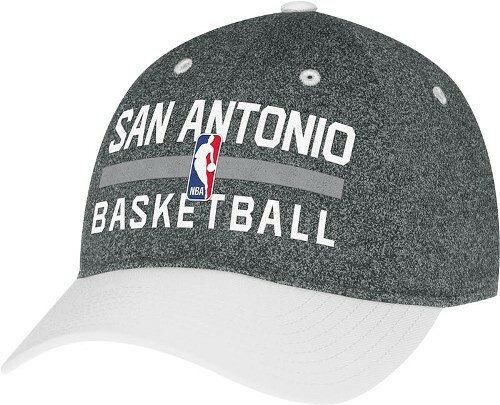 For those, who do not want to be bothered with extra actions, we have NBA fitted caps. Caps are differ with logos depicted on them, but such characteristics as high quality and modern design, unite all these products.